Products that are specifically designed and formulated for use in the Electronics industry. 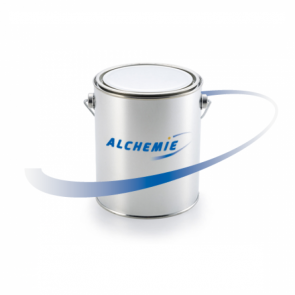 ALCHEMIX EP4400 is a two part Epoxy resin system formulated to cure to a high gloss surface under extreme conditions. The cured resin exhibits outstanding electrical characteristics, high level of flame retardancy and good chemical resistance. The very low exotherm during cure enables both large and small volume mixes with only minimal shrinkage. The product is approved to UL94 V-0.